Antalya is one of the Top Ten most visited cities in the World. 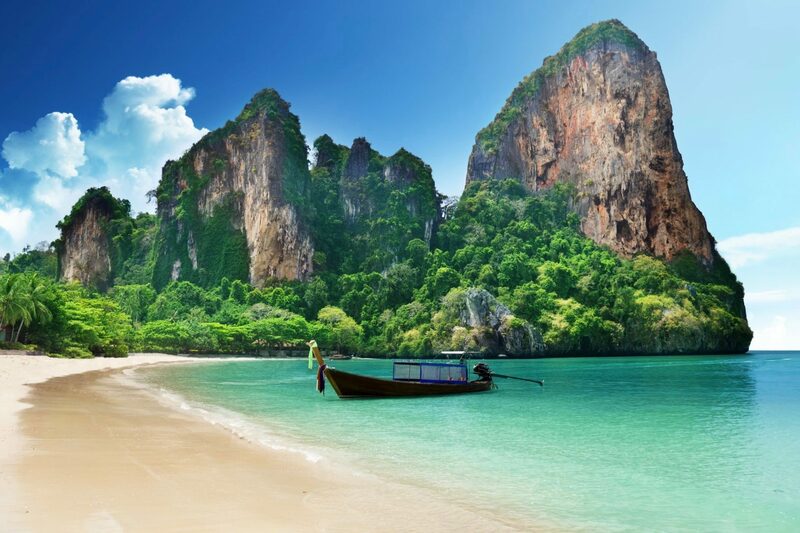 With beautiful beaches, magnificent mountains, and many ancient ruins, it is an exclusive choice for travelers who mainly look for these elements in their destination. 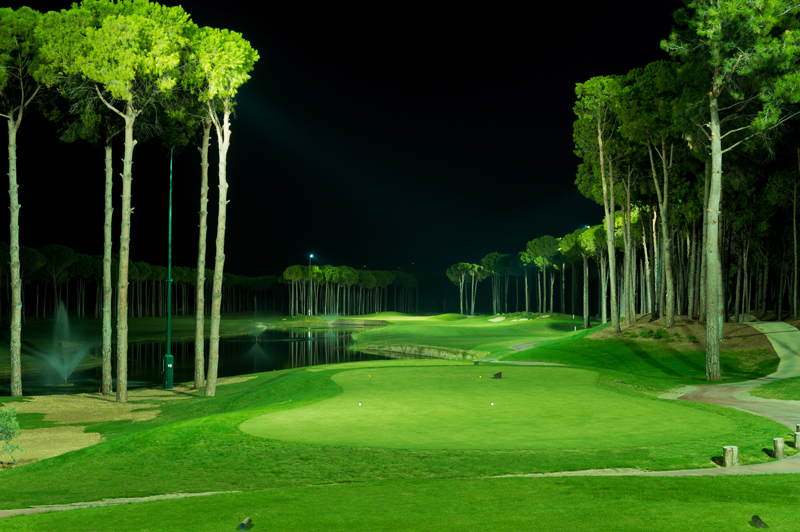 What makes Antalya different is its world-renowned golf resorts. Various towns that come within the city province have large golf courses owned and managed by high end luxury resorts.